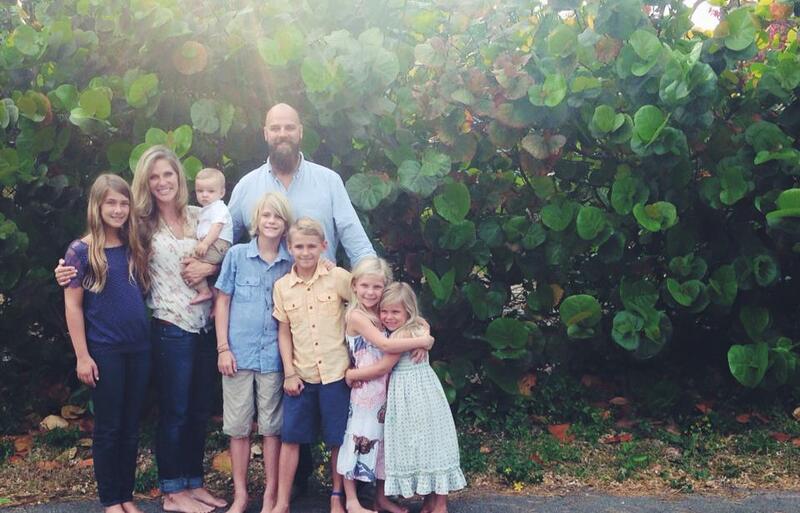 We are the Cooper family: Troy, Rachel, Mayah (11), Malachi (10), Isaiah (8), Tessa (6), Lucy (4) and Ezra (<1)– a family who exists to make Jesus’ Name great among the nations. While we serve/train in various parts of the world, we are living on mission among the 96% unchurched community of South Florida. We are committed to seeing unreached & under-reached communities transformed by the gospel of Jesus Christ via the multiplication of healthy disciples and healthy churches using 4 Fields/T4T Process. We are committed to the #NoPlaceLeft vision seen in Acts 19:10. Troy serves as the US Team Director of e3 Partners/ I Am Second who has vision to multiply 1 million churches globally by 2020. 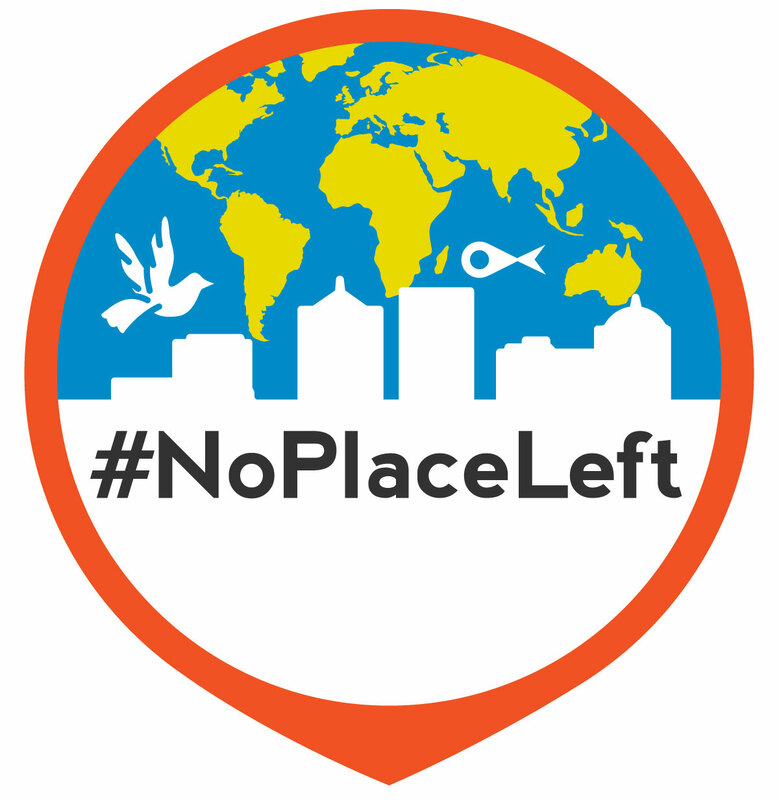 We are also part of the #NoPlaceLeft Coalition of global CPM trainers/practitioners. Our Affiliates: Troy is the US Strategy Director for e3 Partners / I Am Second on the ministry team of Jeff Sundell with Covenant Fellowship Baptist Church (Stuart, FL) as our home church ministry base and Onward Church (Fishers, IN) as our home sending church. We are a part of the #NoPlaceLeft Network of CPM missionary trainers/practitioners. Important “Blog” Disclaimer: Before you dive into our blog we think it is important for you to know that I (Troy) am not a blogger-writer (if you actually read the blog, you’ll discover this for yourself in the first paragraph). I am merely a missionary/CPM trainer/follower of Jesus who is passionate for God’s glory and will not let my lack of writing skills keep me from communicating what I see God doing around me. Thank you, in advance, for enduring my elementary (that may be generous) writing level. Please recognize that “God uses the lowly things to shame the wise”.